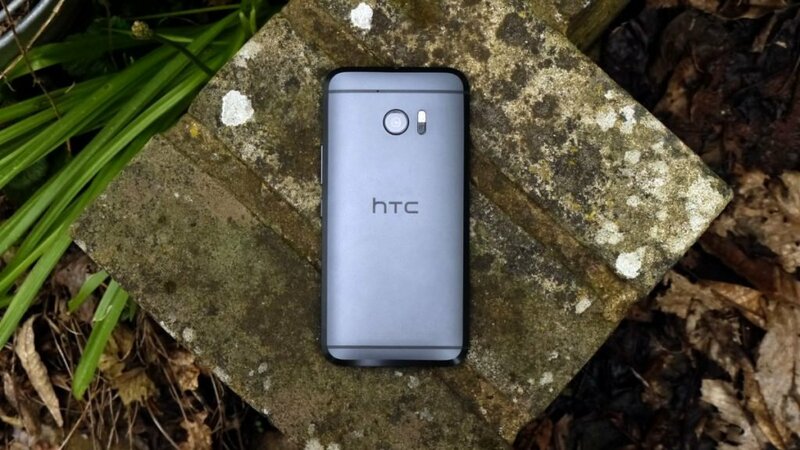 HTC will likely release a successor to the last year’s flagship model HTC 10 in mid-April called HTC U11. Leaked images and information have surfaced online including a screenshot of the phone’s about screen. It’s difficult to assess the reliability of the screenshot, since it might be from a development configuration and the news site Android Police claims that it’s fake. The specs that are shown on the screen, however, do look realistic in our view. The phone is based on the latest Snapdragon 835 chipset. Qualcomm had to delay the production of the new chipset due to supply constraints. In addition, Samsung has signed an exclusive deal with Qualcomm that ensures that Samsung Galaxy S8 becomes the first smartphone powered by Snapdragon 835. This means that the launch of HTC 11 will not occur before the Samsung Galaxy S8 launch and only after Qualcomm ramps up the production of the new chipset. HTC needs to the power of Snapdragon 835 in order to be able to challenge the specs of upcoming models like LG G6 and Huawei P10. Employing the latest mobile processor also ensures a speedier phone than HTC U Ultra. The screenshot further reveals that the phone sports 6 GB of RAM memory and runs Android Nougat 7.1.2. HTC 11 furthermore sports 128 GB of storage. The resolution of the screen is 2,560 x 1,556 px. HTC U11 is an incredibly important release for the Taiwanese phone maker. The company’s sales have lagged competitors like Samsung and Huawei in recent years. The pricing hasn’t been announced yet, but we expect it to launch at a price similar to HTC 10’s introductory price of $1,150.